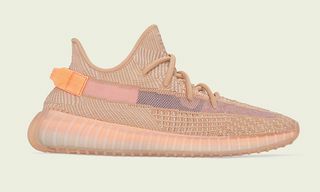 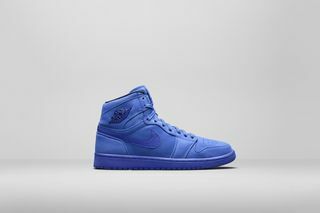 Today Jordan Brand gives us a look at its women’s Holiday 2018 lineup. 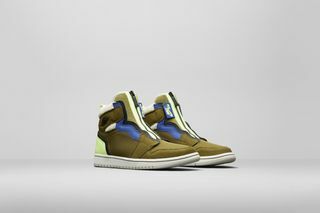 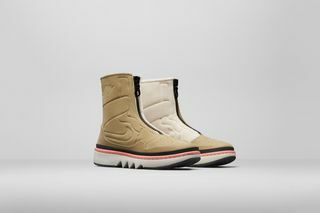 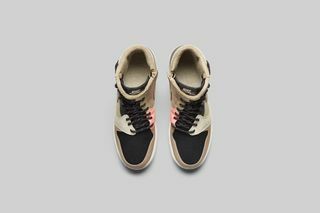 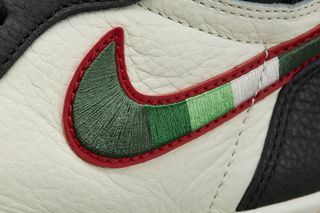 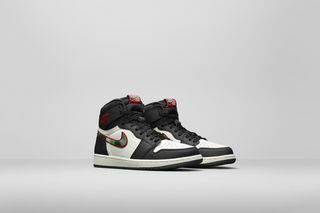 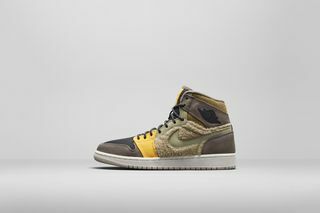 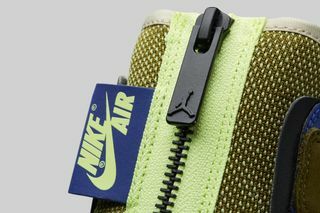 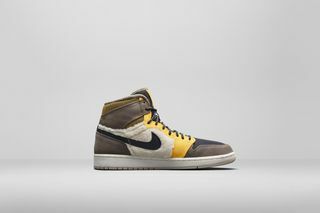 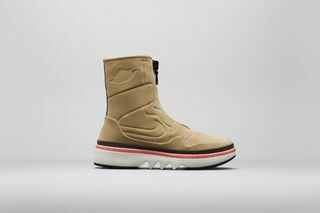 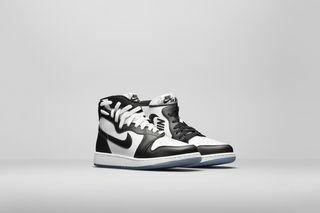 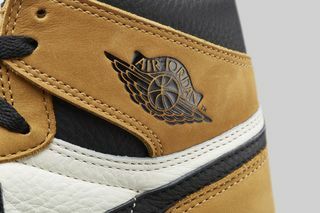 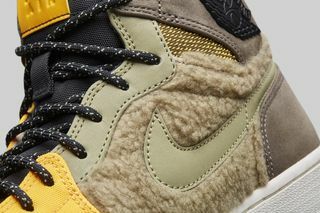 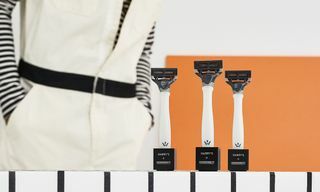 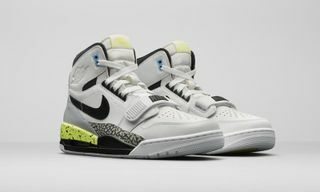 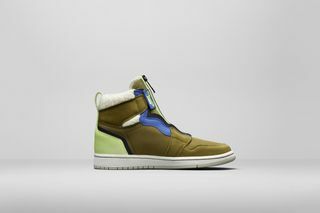 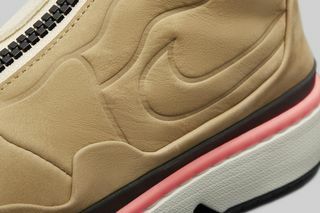 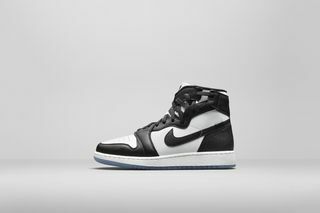 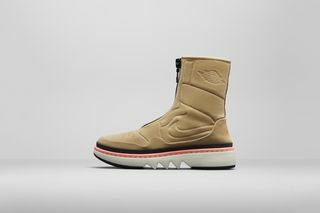 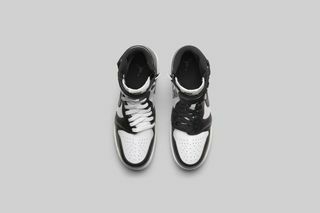 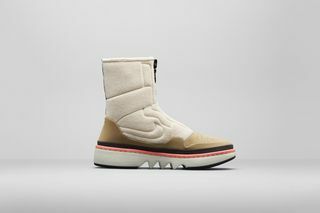 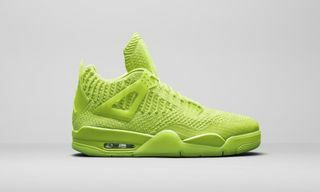 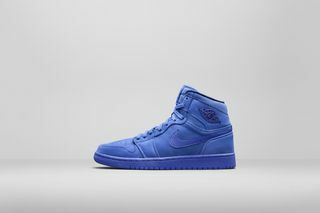 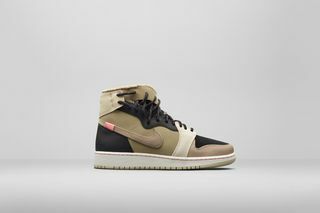 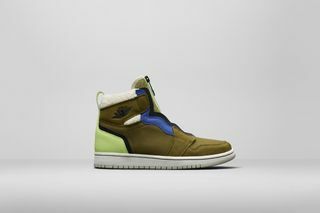 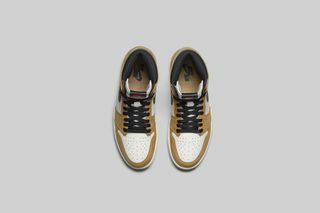 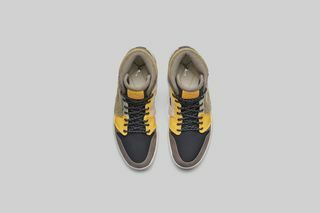 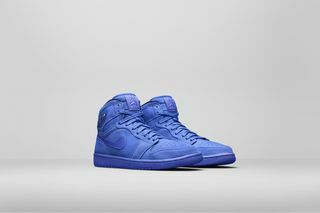 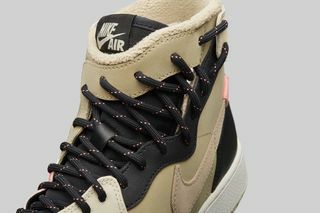 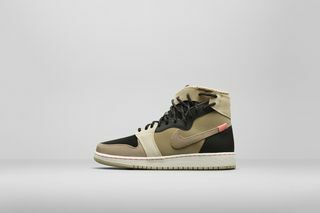 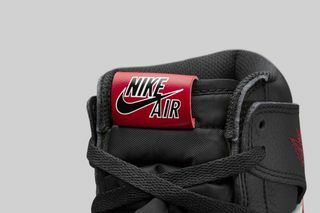 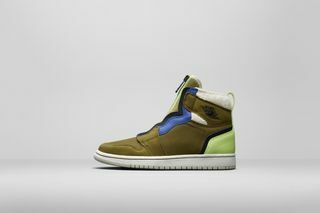 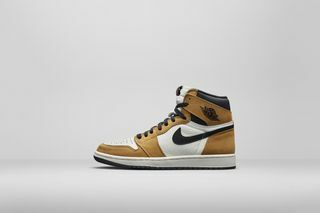 The collection largely consists of new takes on classic silhouettes, as well as forward-looking styles, highlighted by premium iterations of the Air Jordan IV and a Flight Utility-inspired remix of the Air Jordan 1. 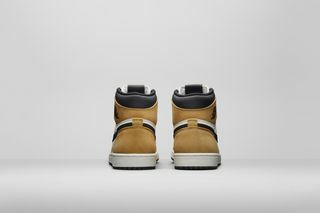 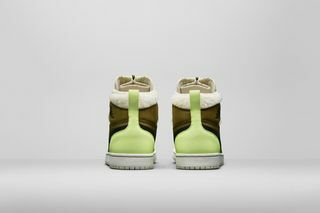 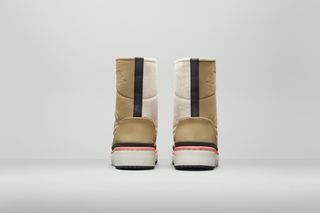 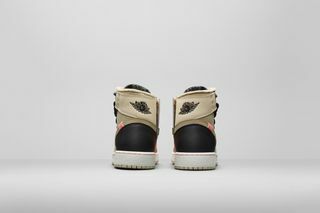 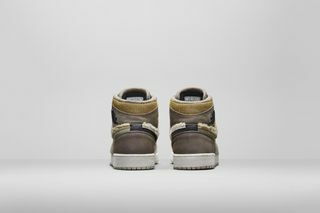 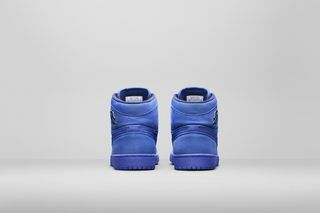 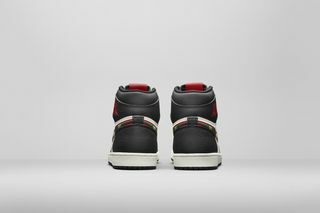 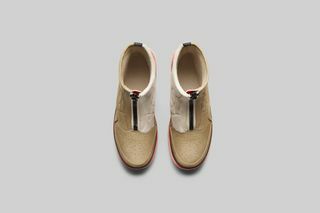 The Air Jordan I Utility Pack sees the iconic sneaker reimagined four ways with a fresh mix of materials and colors. 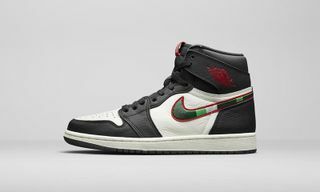 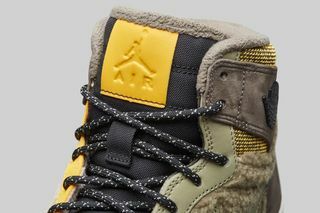 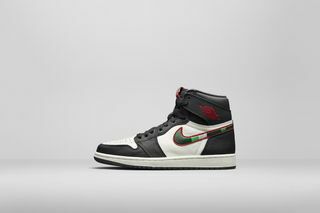 Jordan also unleashes a series of Premium Icons, including the Air Jordan I Rookie of the Year, Air Jordan I High Premium Racer Blue, Air Jordan Rebel Concord, Air Jordan IV NRG Fire Red, and Air Jordan XI Olive Lux. 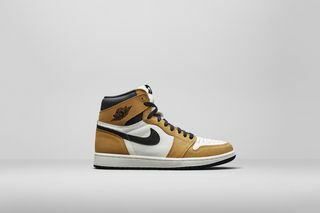 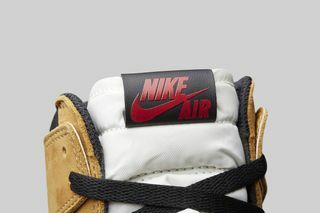 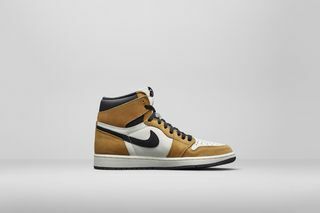 The Rookie of the Year AJ 1 is of course a nod to Michael Jordan’s historic rookie season, specifically the outfit he wore to accept his Rookie of the Year award. 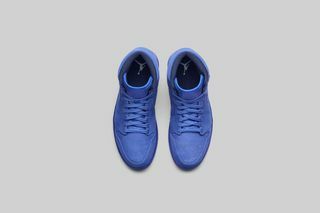 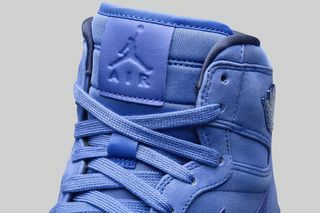 The Premium Racer Blue AJ 1 is a tonal affair that swaps out leather for a soft buck upper. 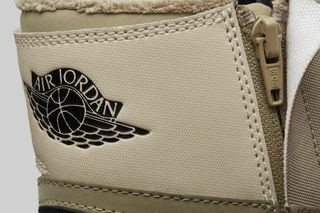 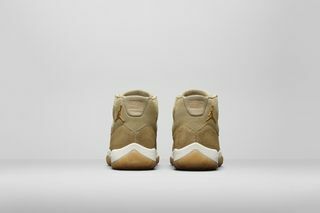 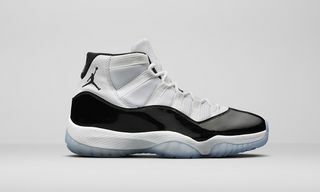 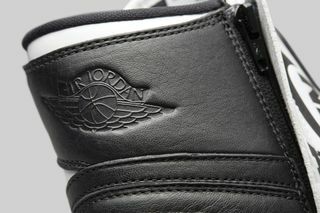 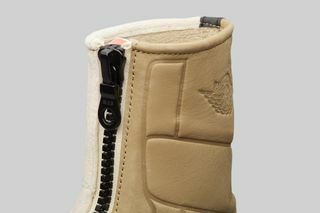 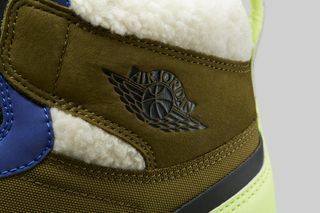 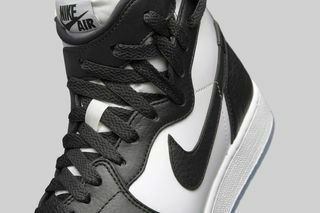 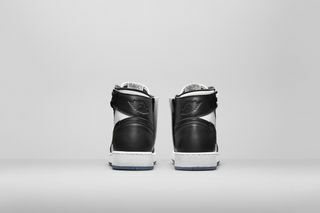 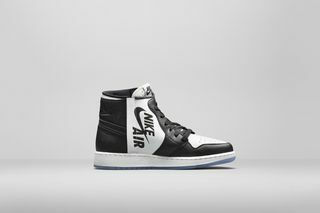 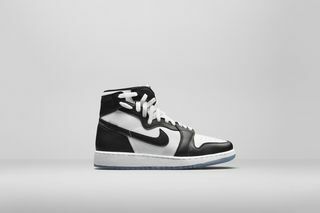 The Air Jordan Rebel Concord points to the iconic Air Jordan XI of the same name, carried out on a new silhouette. 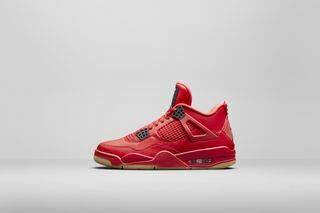 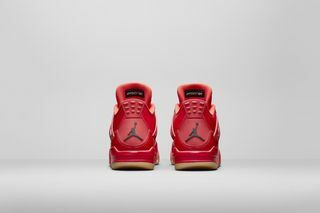 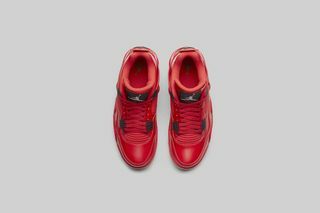 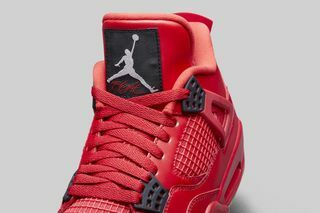 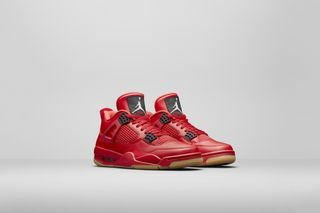 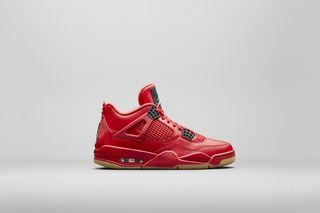 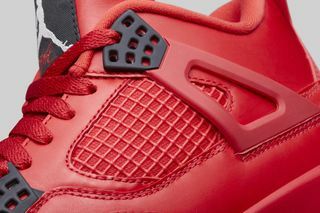 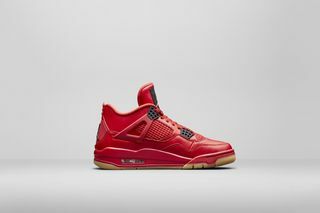 The Fire Red Air Jordan IV draws inspiration from the holiday season, featuring a fierce red upper contrasted by a gum sole. 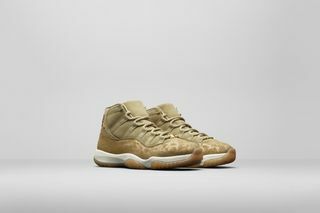 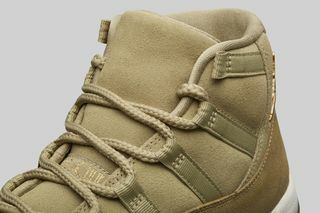 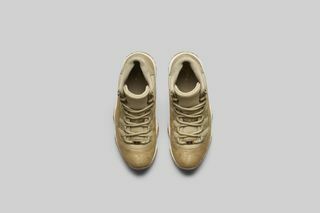 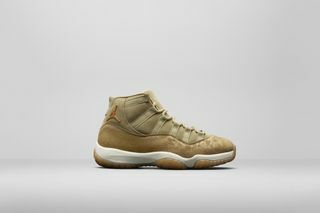 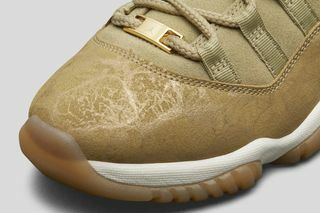 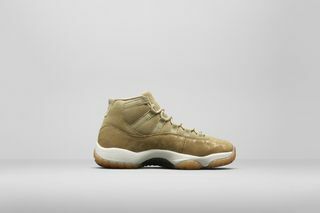 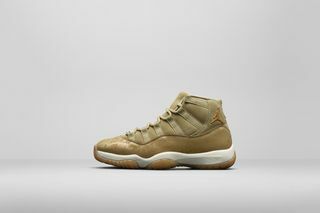 Lastly, the Air Jordan XI Olive Lux is a premium version of the classic silhouette, noting a soft green suede upper and a translucent gum outsole. 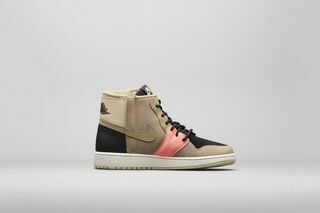 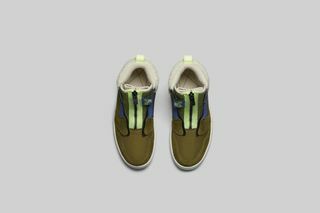 For additional details surrounding Jordan Brand’s women’s Holiday 2018 assortment, follow here. 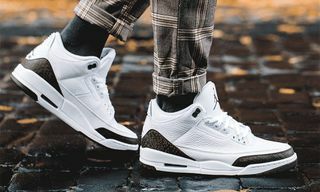 Up next, here are the best Air Jordans of 2018 so far.